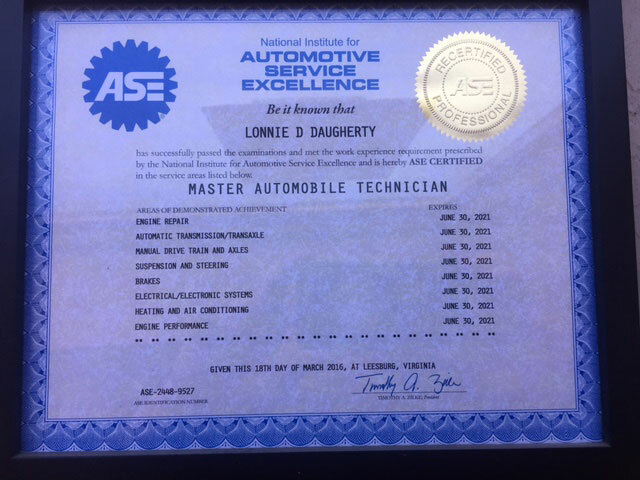 Stillwater Automotive has been owned and operated by Lonnie Daugherty since 1988. Lonnie came to Stillwater in 1977 to attend Oklahoma State University where he graduated with a BA in History in 1981. 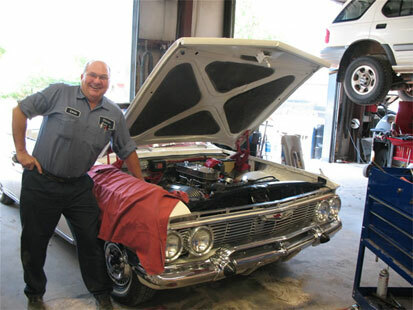 He grew up in his father's auto shop in Muskogee, OK and worked his way through OSU as a mechanic in a local shop. He worked as a Lincoln/Mercury Shop Foreman and as a Honda Tech before opening Stillwater Automotive. 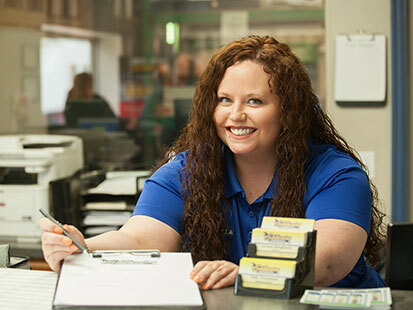 Kala Thompson is our service writer. She has a degree in Criminal Justice from Northeastern State University. She came to us in 2015 with no automotive experience but has been a quick study and our customers love dealing with her. She has a great smile and is a joy to work with. Tylar Callaham grew up in Stillwater and has been in the automotive industry in this town for 10 years. 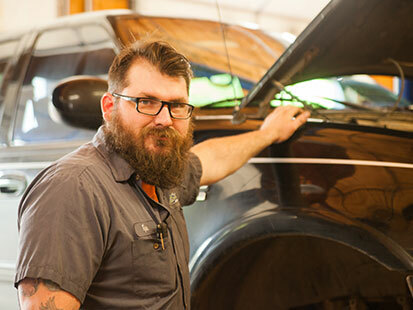 He has been with Stillwater Automotive for 6 years and is our shop foreman. 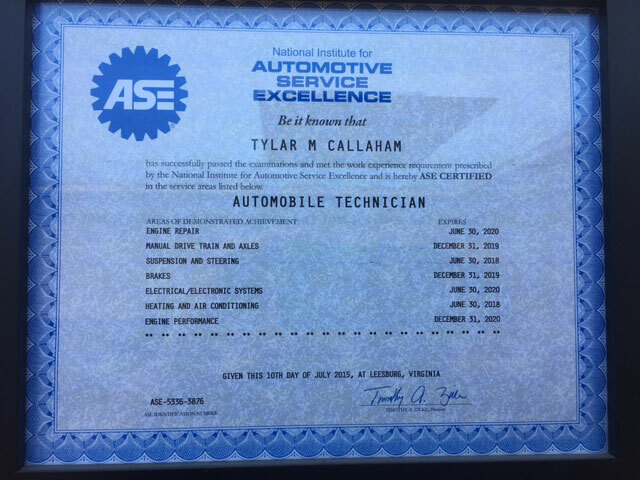 Tylar is very intelligent and is great at diagnosing the difficult problems, and at guiding the other techs in the best and fastest way to repair your vehicles!